No matter how big or small your locksmith needs are, Empire Locksmiths is the only locksmith that you need. With an extensive portfolio of clients, from households to large businesses, we’ve overcome many challenges of various sizes and difficulties. 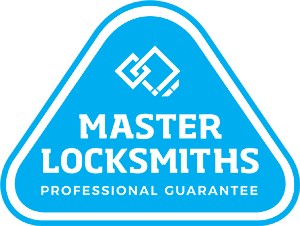 There hasn’t been a locksmith problem yet that our experienced and qualified technicians haven’t been able to solve. Whether it’s day or night, weekday or weekend, our Macquarie Park locksmith can help you. If you’ve been locked out of your house or car, or need to increase up the security around your home or business, we’re able to come out to you quickly; it’s all part of our friendly 24 hour service. What’s even better is that we offer a same day guarantee. 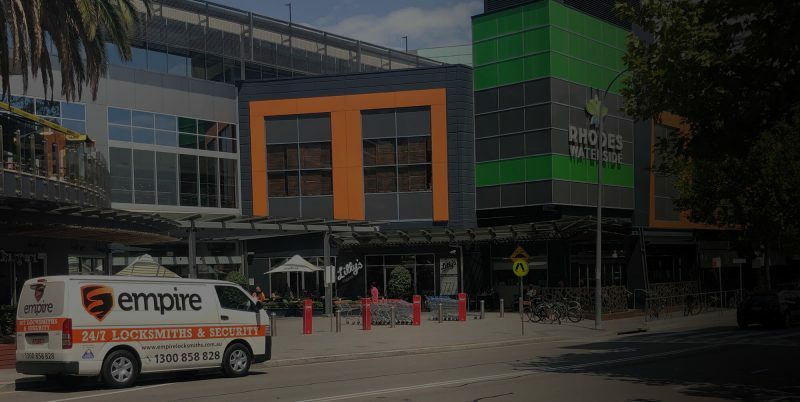 With Empire Locksmiths’ 24 hour locksmith in Macquarie Park, we’re more than happy and ready to assist you. Give us a call today on 1300 858 828. Need a Locksmith in Macquarie Park fast?